Home Providers Melinda E. Chen M.D. 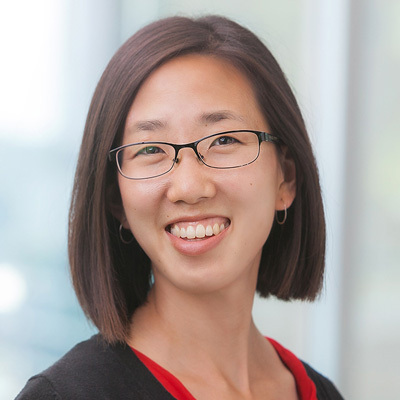 In addition to clinical endocrinology, Dr. Chen is interested in osteogenesis imperfecta and global health. She is an assistant professor of Endocrinology at UNMC College of Medicine. See research by Melinda E. Chen M.D.